Sy nak minta tolong akak publish kan sale nie dlm blog akak boleh x??? 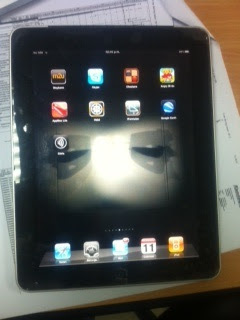 I am selling my Ipad (1st generation) for RM1500 (NEGOTIABLE). 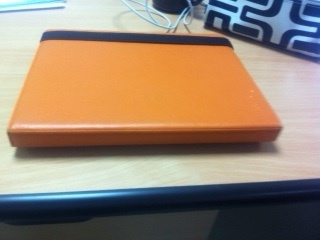 b) Mophie Ipad casing worth RM229 - orange colour. 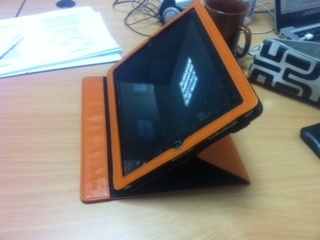 This Ipad+casing is in excellent condition. Reason for selling - upgrading. 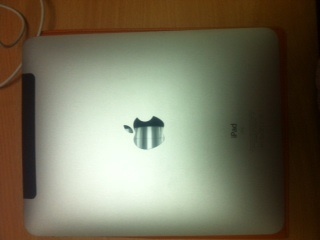 Please email me if you are interested or call me Ayu at +0133719037. 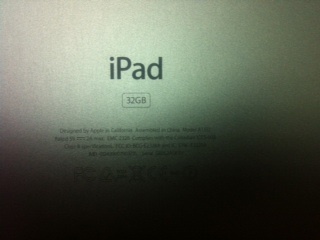 Serious buyer only.